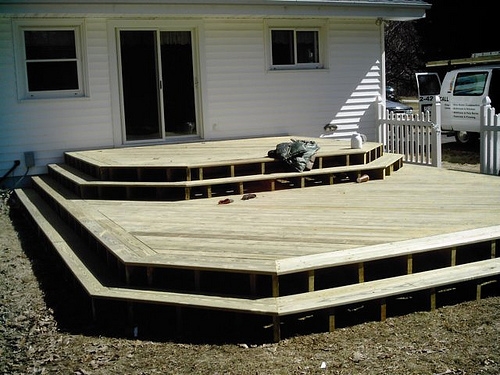 If you are looking for a high quality, custom built deck to meet your needs, look no further. 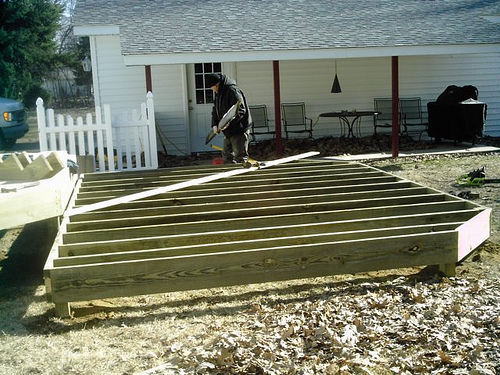 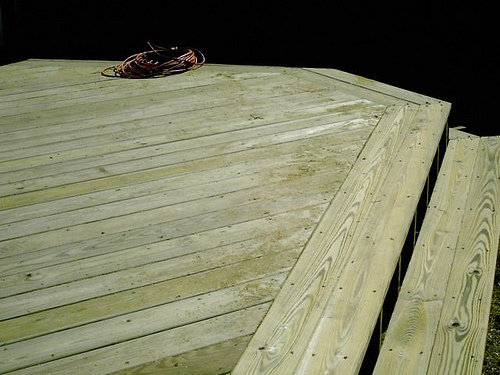 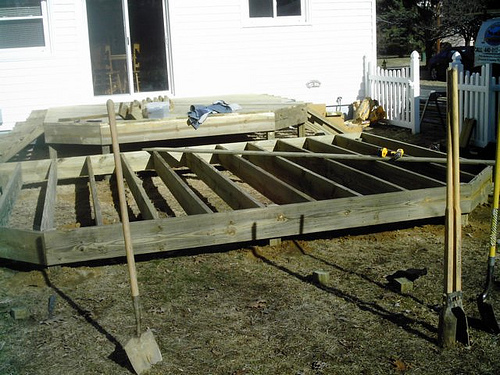 Our team at Ex Amish Construction, LLC can assist you with building the deck of your dreams. 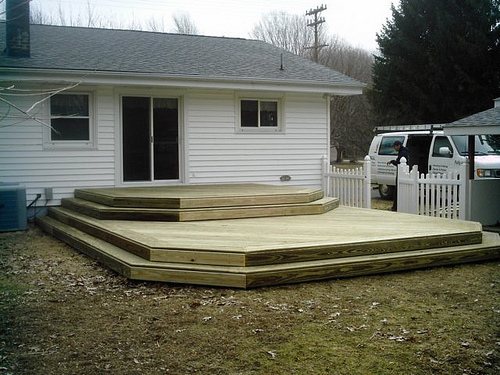 From the selecting the correct material that will fit your goals and your budget, to building your outdoor oasis – we will be with you every step of the way. 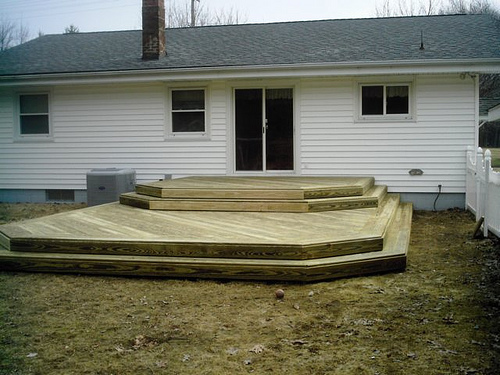 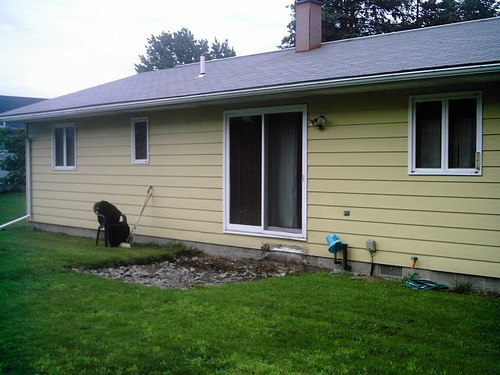 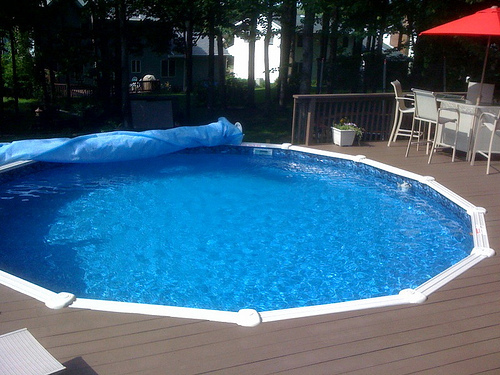 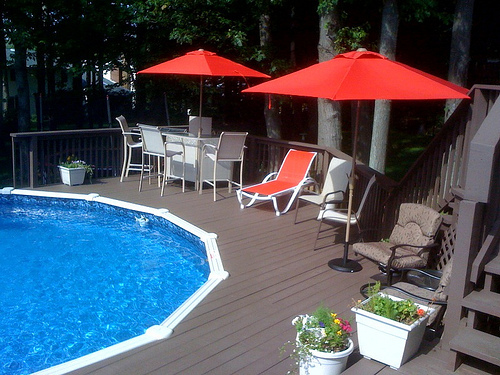 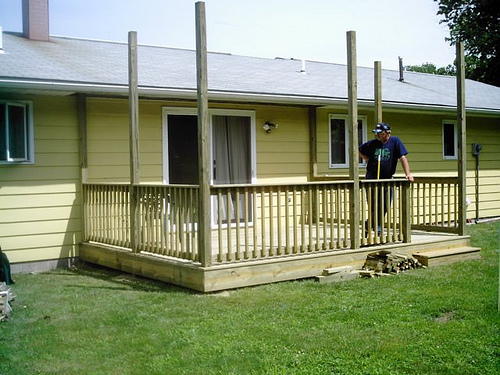 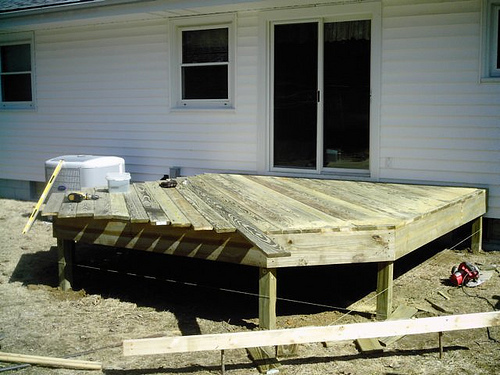 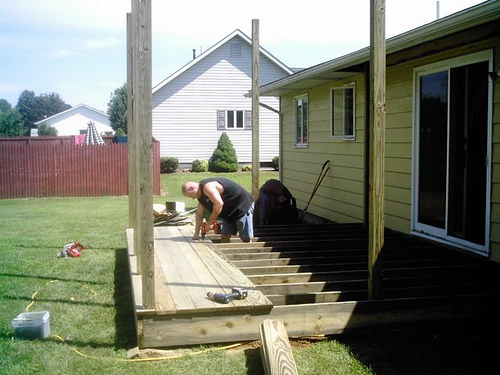 Ex Amish Construction, LLC is pleased to offer deck construction services to greater Erie, PA and Conneaut, Ohio. 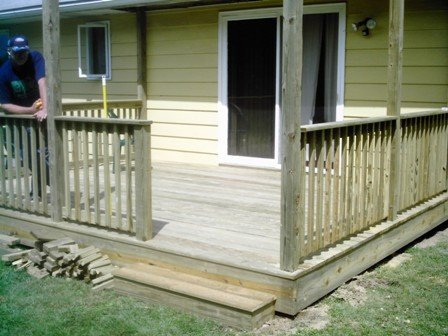 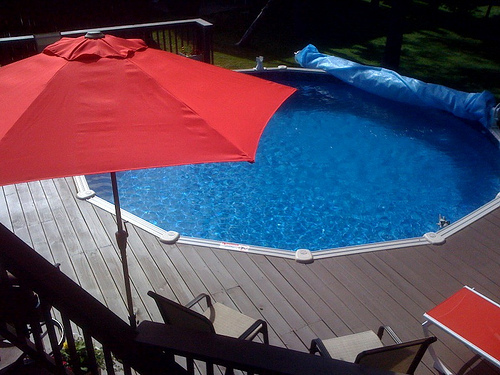 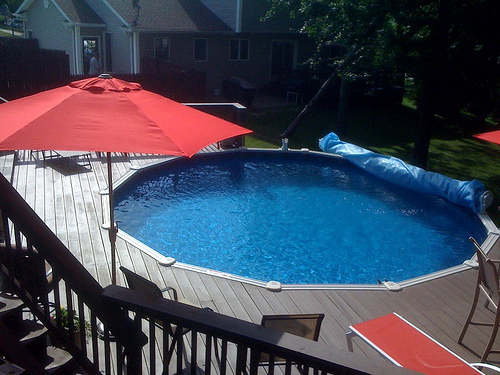 If you are looking for a custom built deck, call the deck builders you can trust. 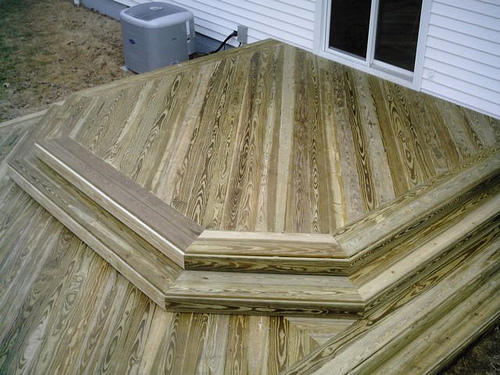 We work with a variety of decking manufacturers. 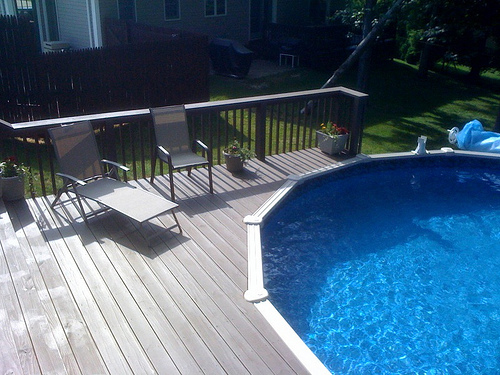 Click on a logo below to learn more about the manufacturer and the deck materials they offer. 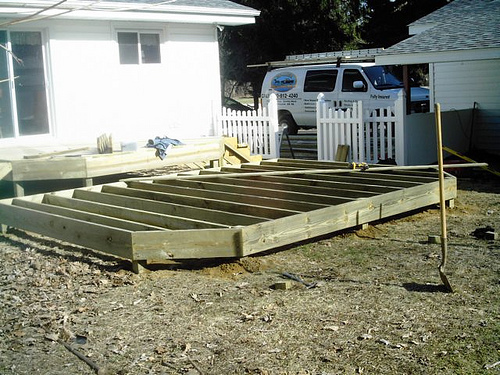 Ex-Amish Construction, LLC is pleased to be an approved contractor with the Roaming Shores Homeowners Association for all of custom deck building needs. 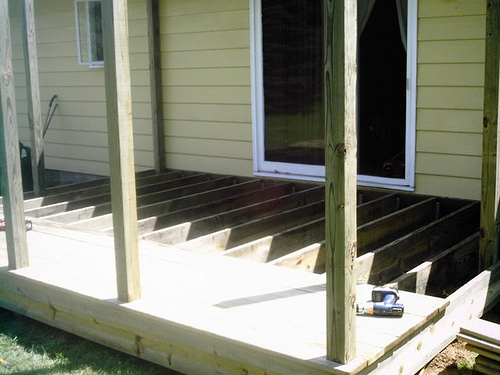 “…I will be using you for all of our home improvement needs. 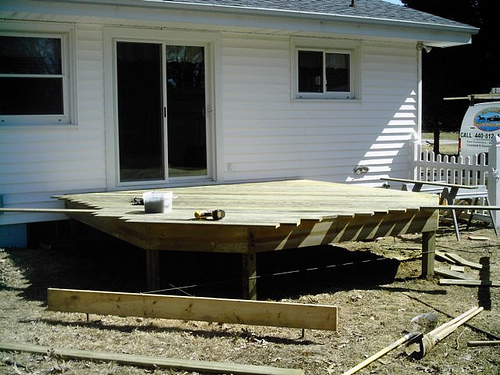 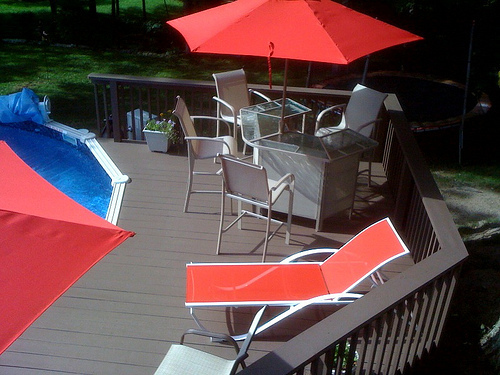 Ex Amish Construction, LLC offers custom deck and patio construction. 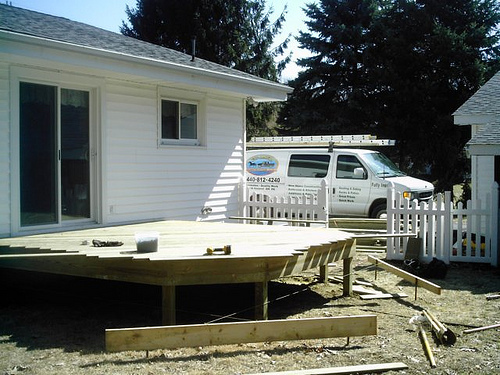 Looking for a deck builder, call today for your next deck construction project.